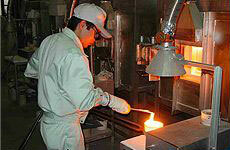 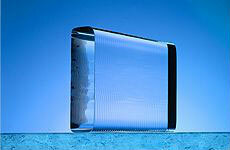 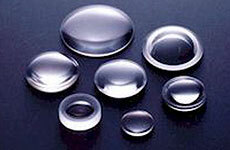 Ultra durable glass ceramic with excellent chemical resistance and 3x the impact resistance of glass. 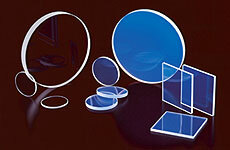 For more than 80 years, Ohara has been building a reputation as one of the finest optical glass manufacturers in the world. 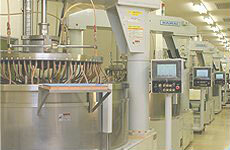 Ohara's dedication to innovation, quality control and customer service has enabled us to consistently exceed the expectations of our most important audience, our customers. 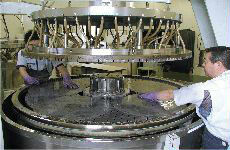 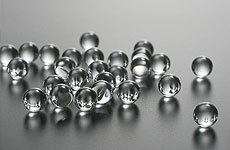 improved chemical durability, specifically Acid and Water resistance. 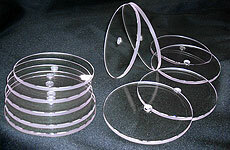 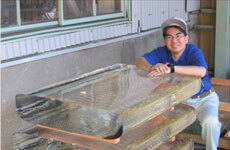 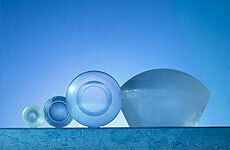 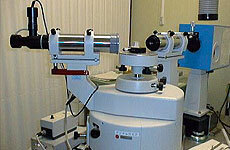 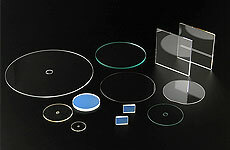 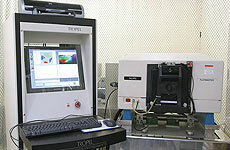 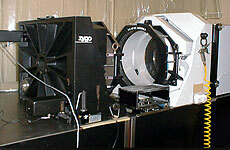 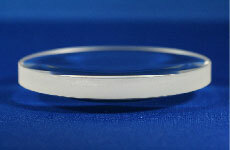 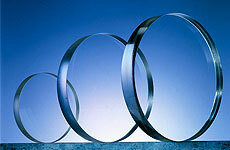 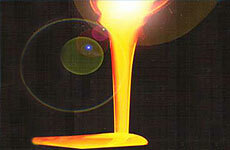 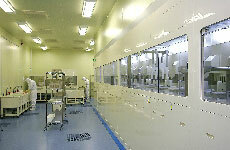 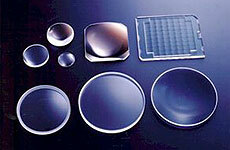 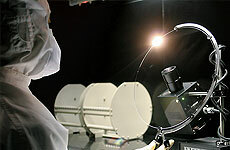 An optical glass with smallest dn/dT among current LAH glass types and high refractive indices.